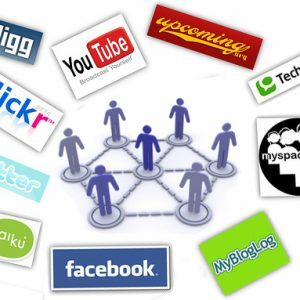 Home / Business Strategy / Do social networks really work? Lately I read many articles on the disappointment of social networks both the frightening IPO of Facebook and the lack of results in recruitment models. And we look like an ash that we leave our neck when we say we can not expect great things from Facebook. On the Internet there are two types of professionals, those who have lost money with it and those who have lost the money of others. Of course, in both cases, no matter how successful you have been, you have always had the opportunity to have invested badly in online marketing. To all of us in some marketing action we have not been left more than learning, and most of us do it quite often. So the pure online marketing profile is defined by someone who often loses little money, but the few formulas that work accumulates and exploits them. Because our work is that, see before that the next one, which capture models have a positive impact on the business. So as Paul Graham says: “Throw fast, be quick and correct fast.” To which I would extend the “cheap” attribute in markets like Spain that do not generate great opportunities and that the successes do not cover the costs of errors in the same way. 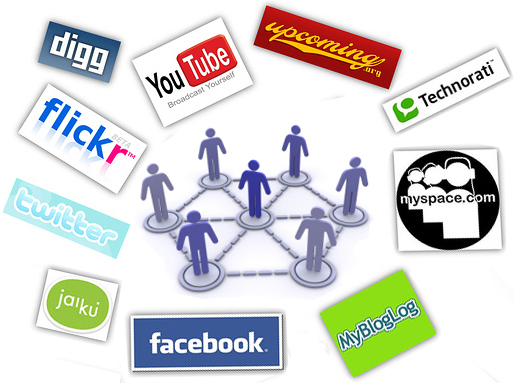 What does a “collector” mean with which social networks do not work? Basically, they do not usually have a direct impact (in the short term) on the volume of sales. This also means that if a celebrity talks about a bag on Facebook, Twitter or her bag blog in Spain, it’s over, but the merit is not from Twitter but from the famous one. But this effect to the companies escapes to them, is tremendously unpredictable the success of this type of phenomena, that when occurring occasionally we speak of them constantly, but they do not happen with that frequency. It means that social media means that if something works in recruitment, it works more because it has a social support. It means you have to use them because the cost of management is very low and the benefit unpredictable. We also want to say that the power of segmentation of social networks greatly enrich keyword marketing strategies and CRM, which are especially critical and competitive advantages in certain sectors such as finance and insurance and certain business models such as the lead generation. It is worth more a query on Google than a “Like” on Facebook. The proactive action of searching is the interest in itself, not the estimation of what may interest you when living in such an area, being a man and of a certain age. When a brand is reasonably well-known, bad management can complicate the work of that part of corporate communication and branding that in many companies is so strategic. But in most cases on the Internet the problem of not selling is not of reputation or notoriety but of not having the product where and when the users are looking for it.